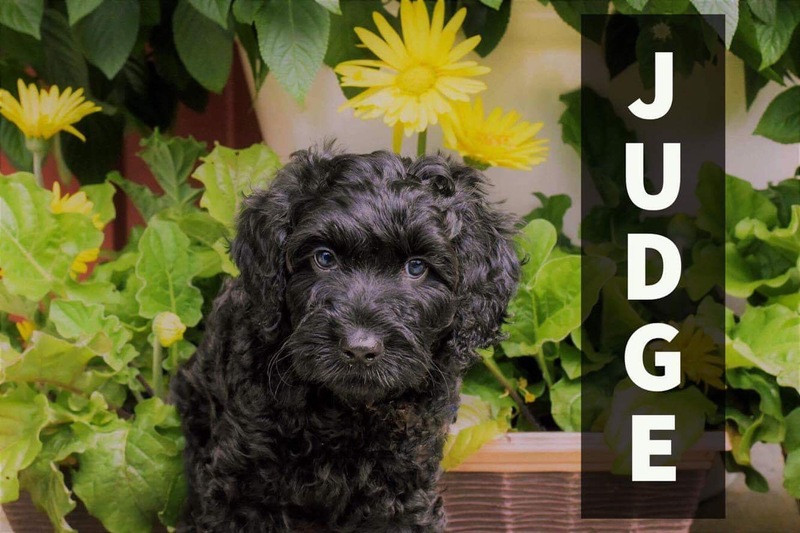 Like most families, our next furry family member needed to meet as many of the following qualifications as possible. 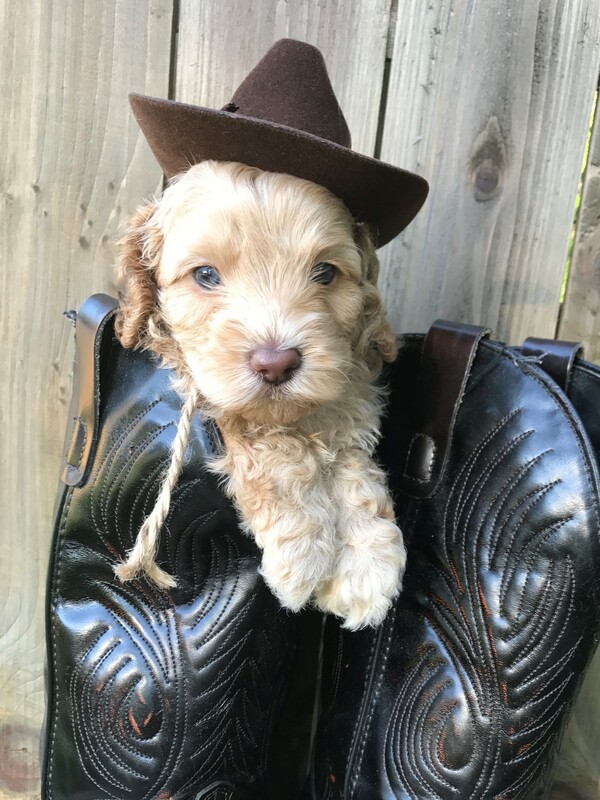 Be gentle yet playful with my small, active boys. 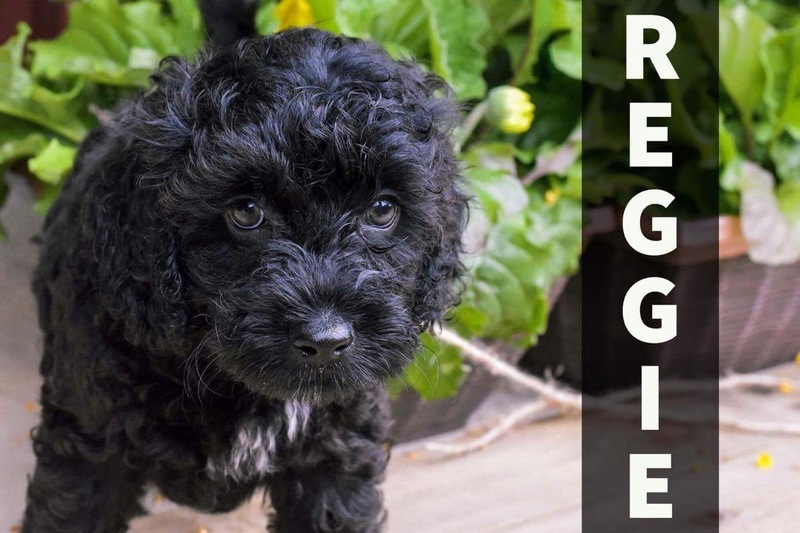 Not aggravate my husband’s and boys’ allergies and asthma. 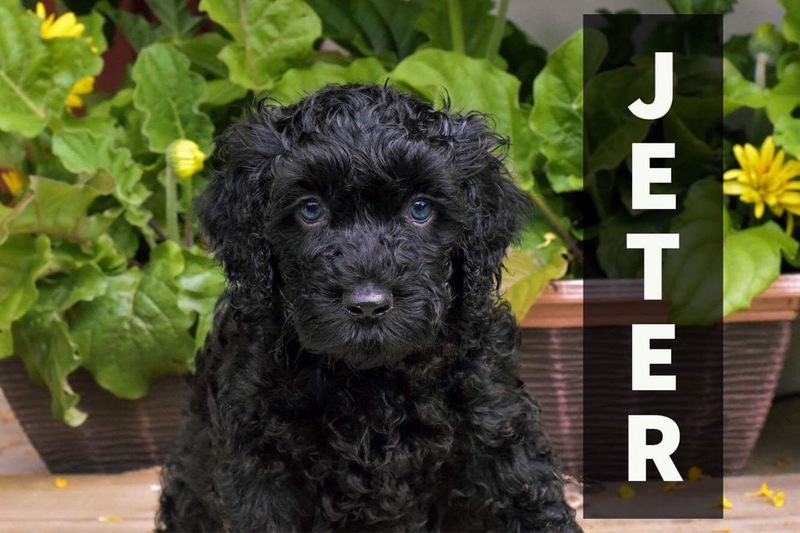 Tolerate a working mom’s schedule with active boys. 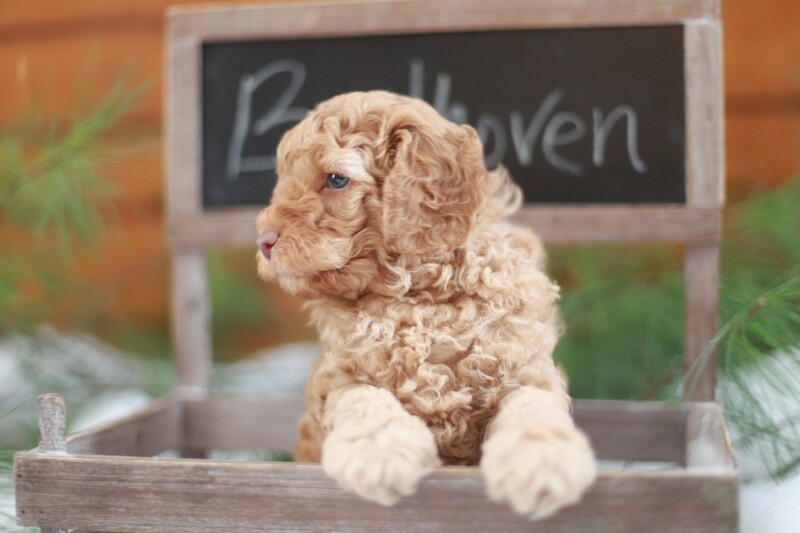 I researched breed after breed to find the perfect fit for our home. 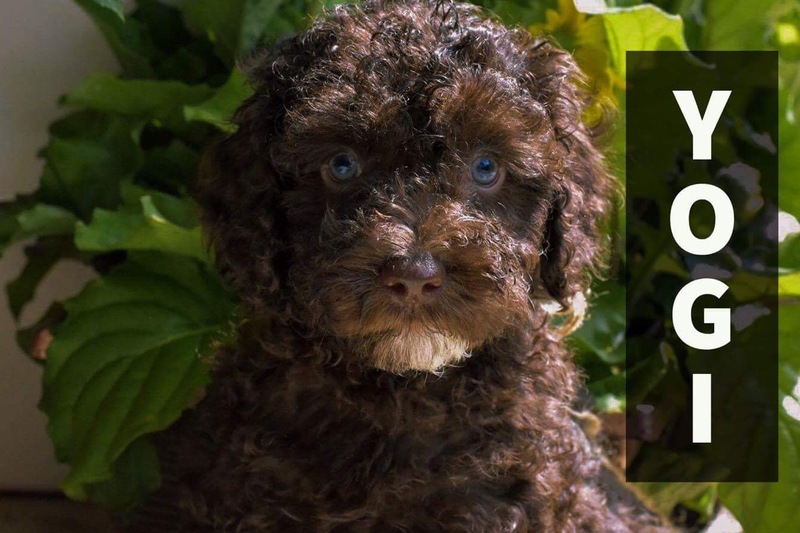 And while rescuing a dog was definitely a thought, I knew this could not be an option for us with our family’s allergy and asthma issues. 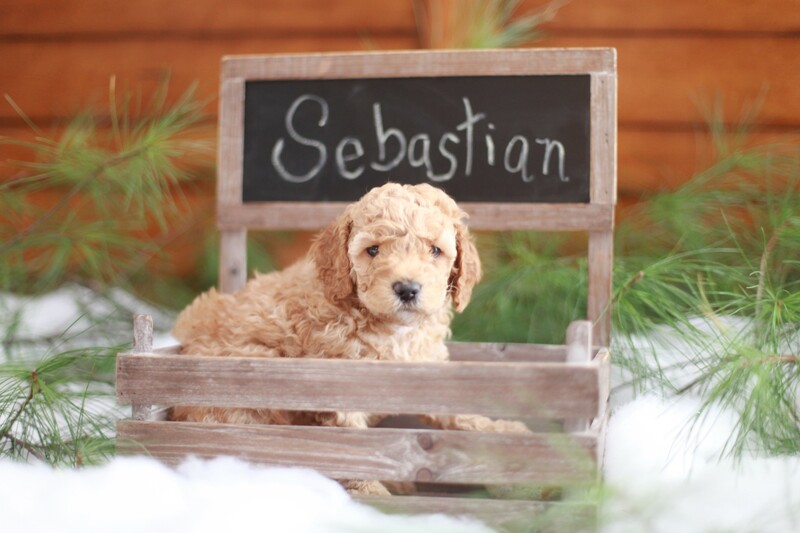 I am happy to say that I did find the breed that met ALL of our requirements! 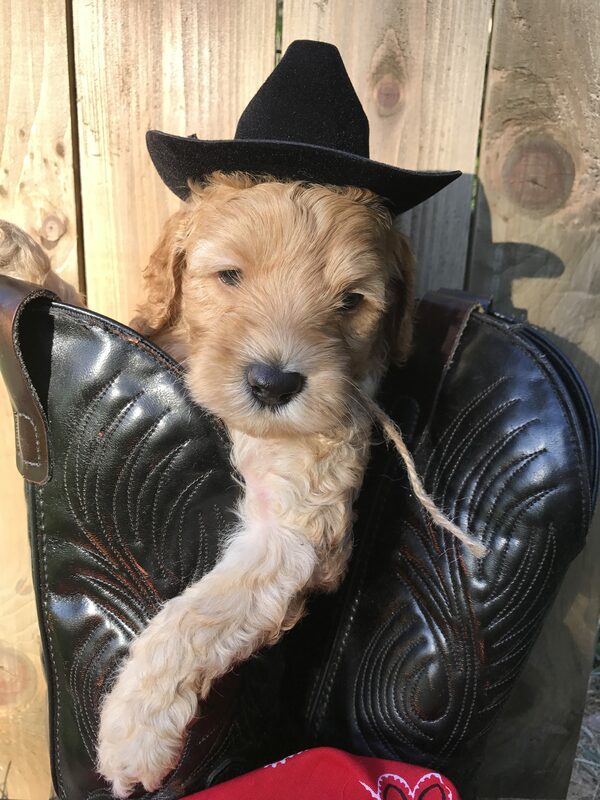 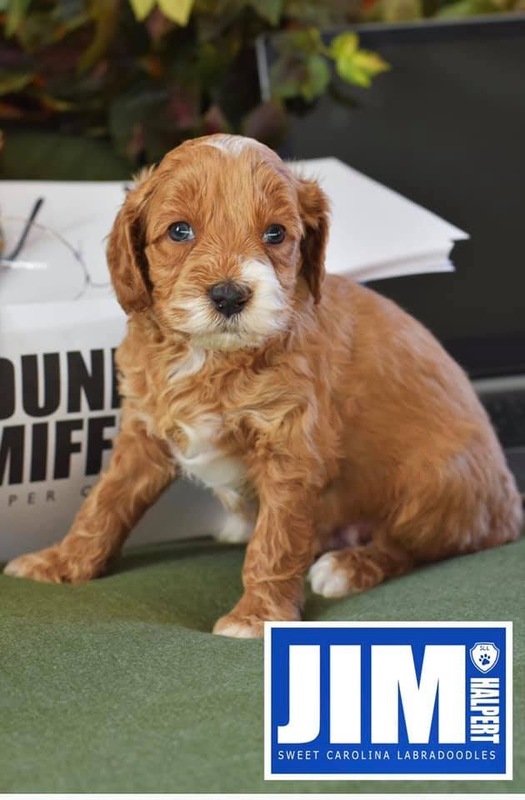 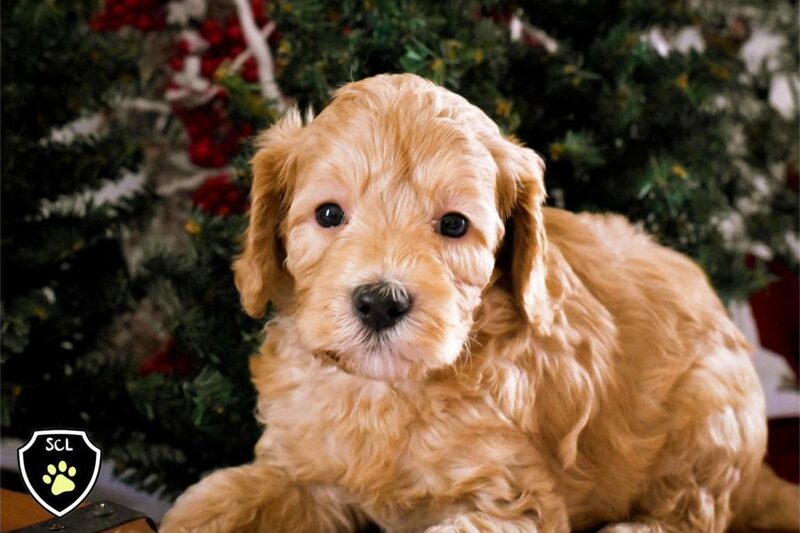 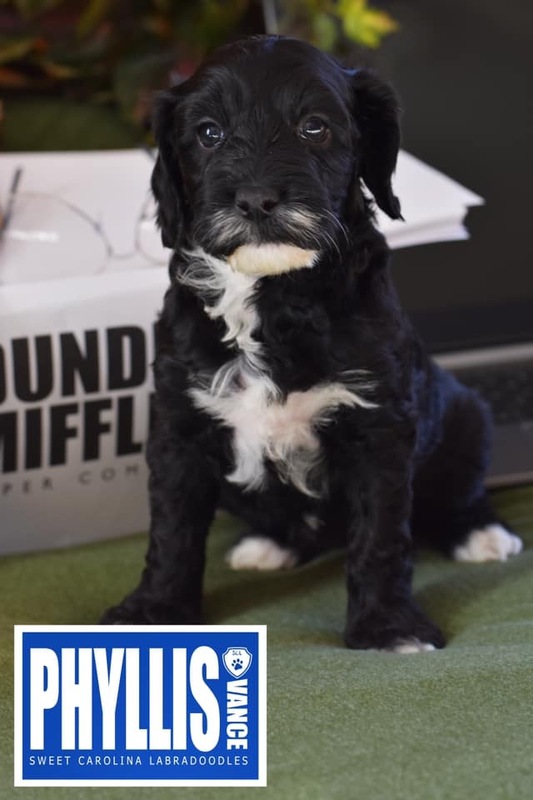 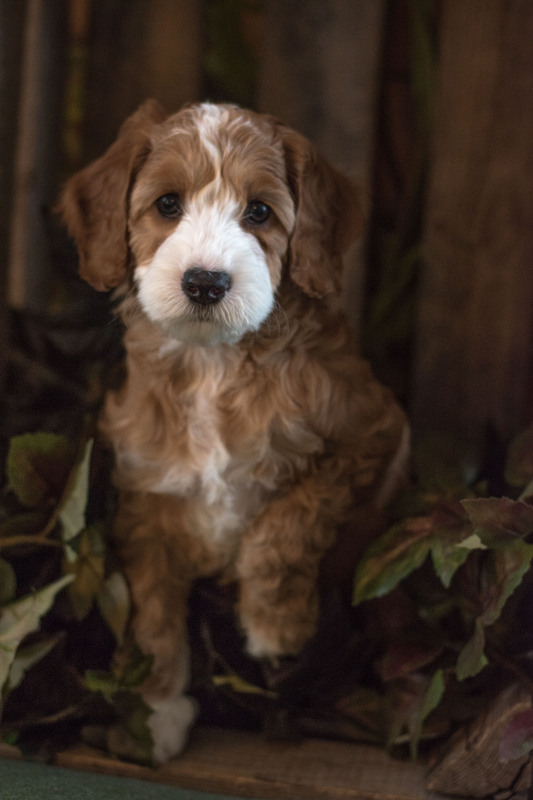 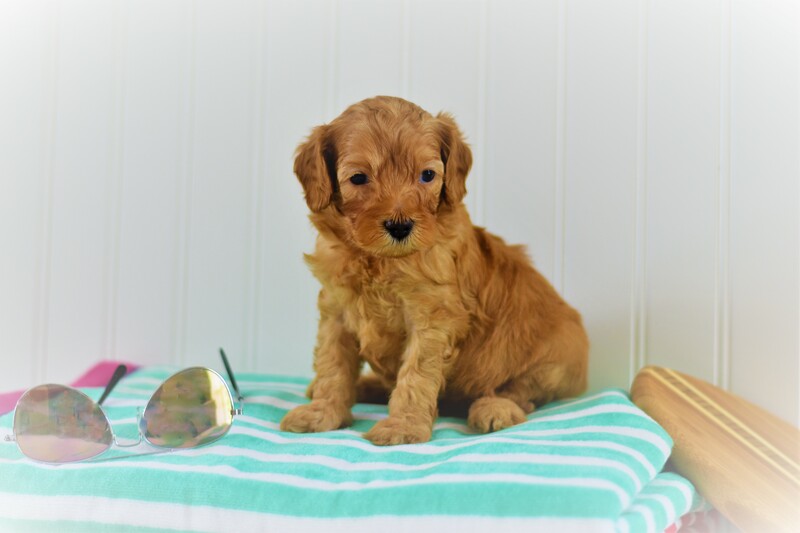 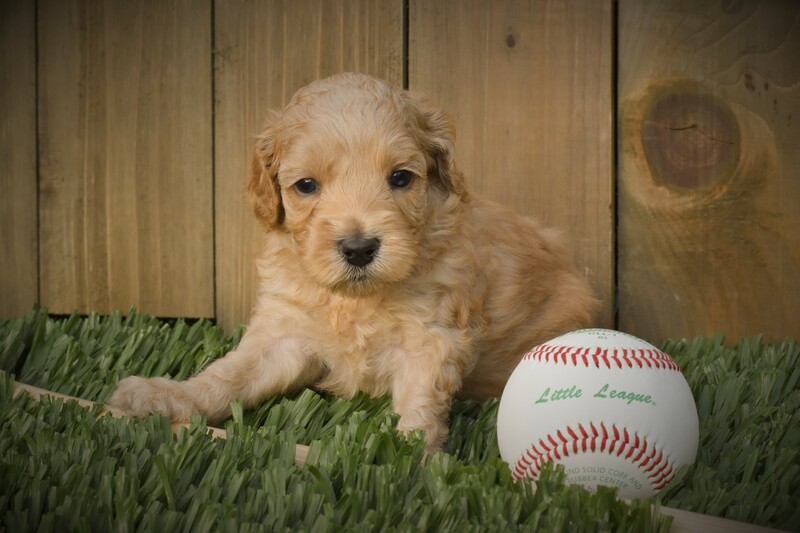 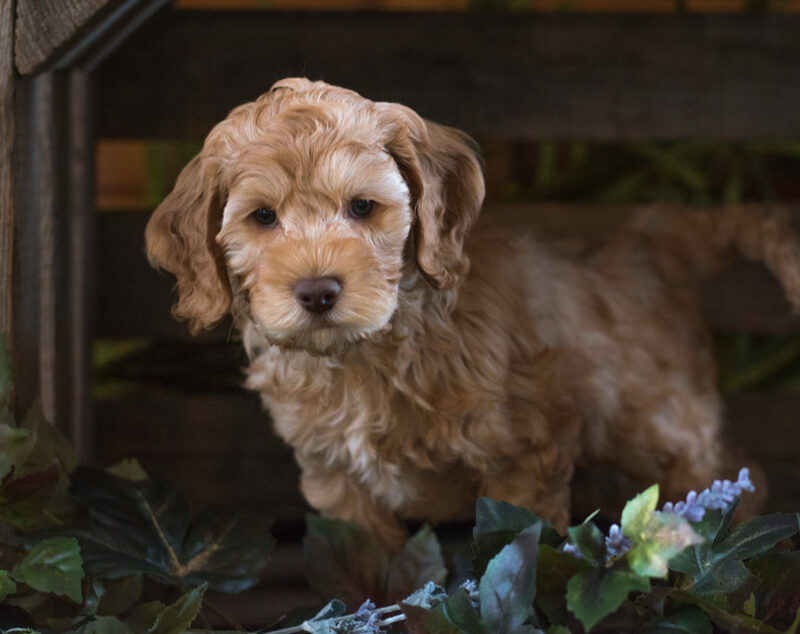 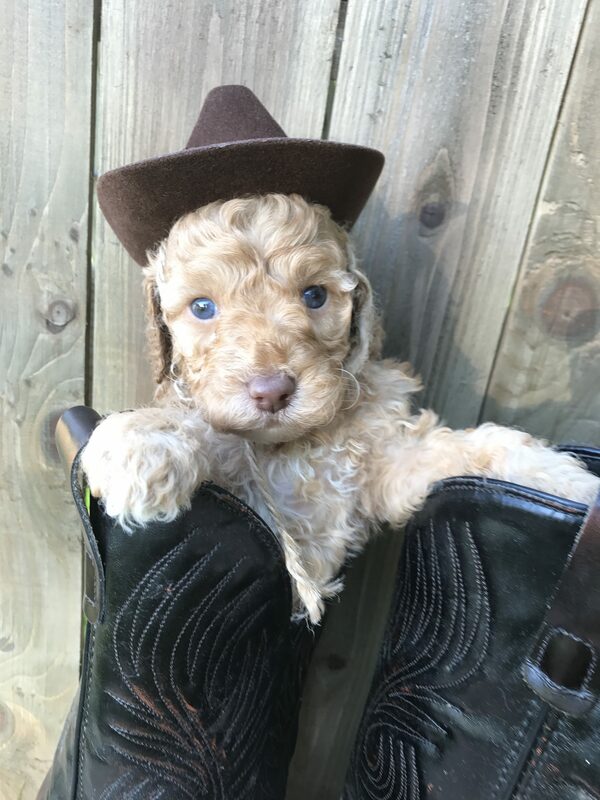 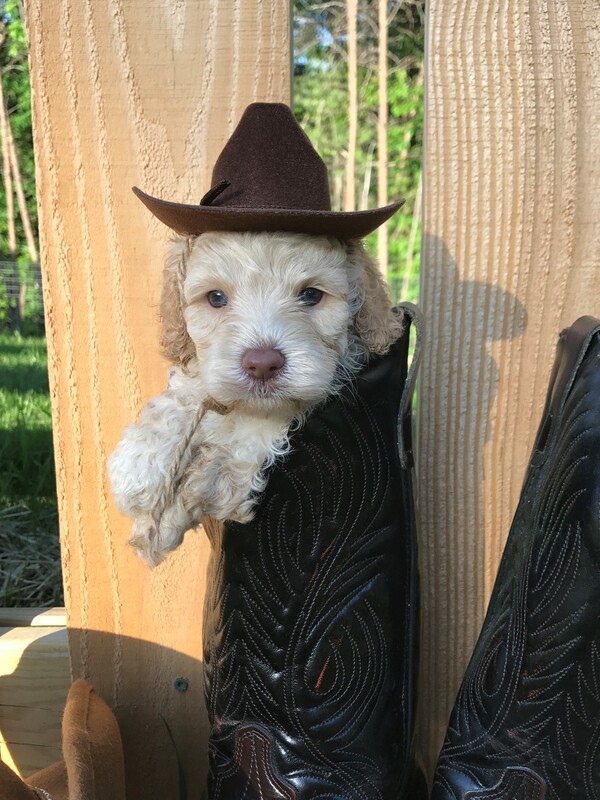 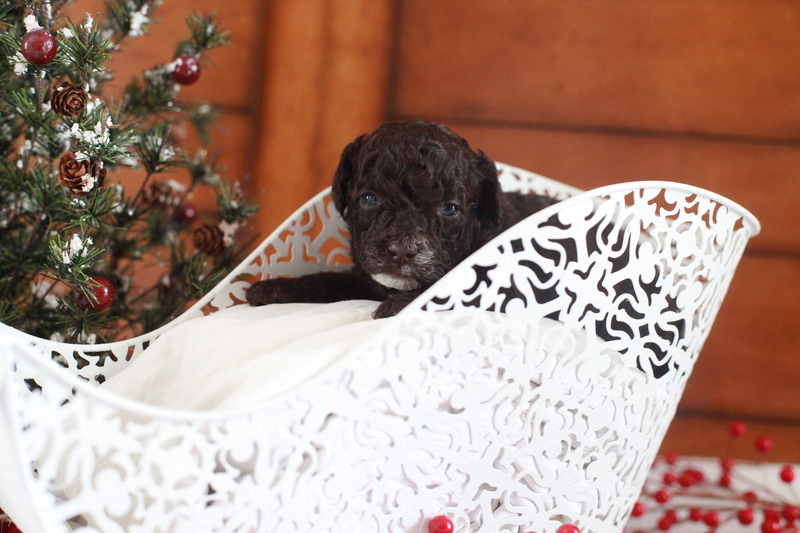 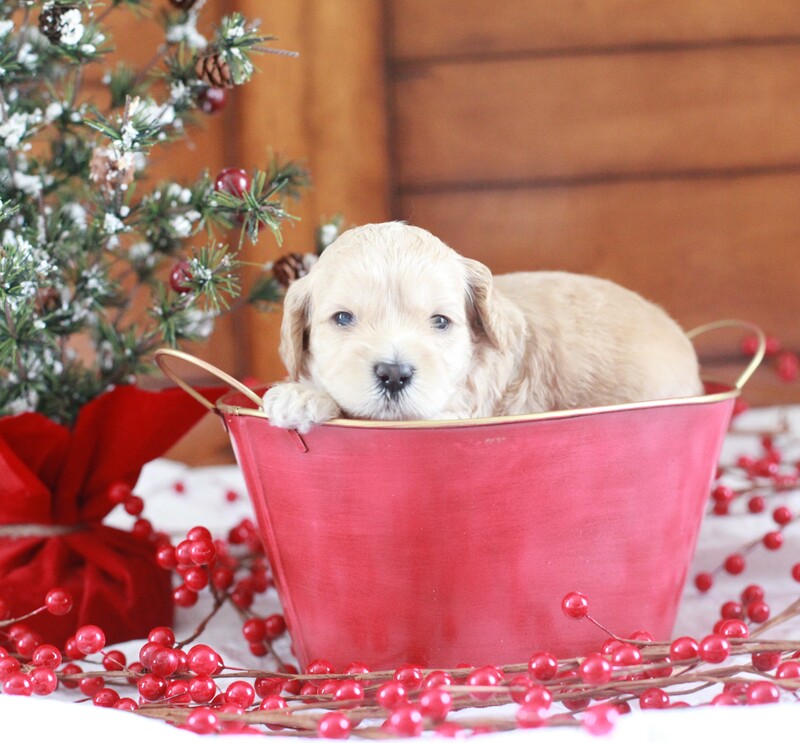 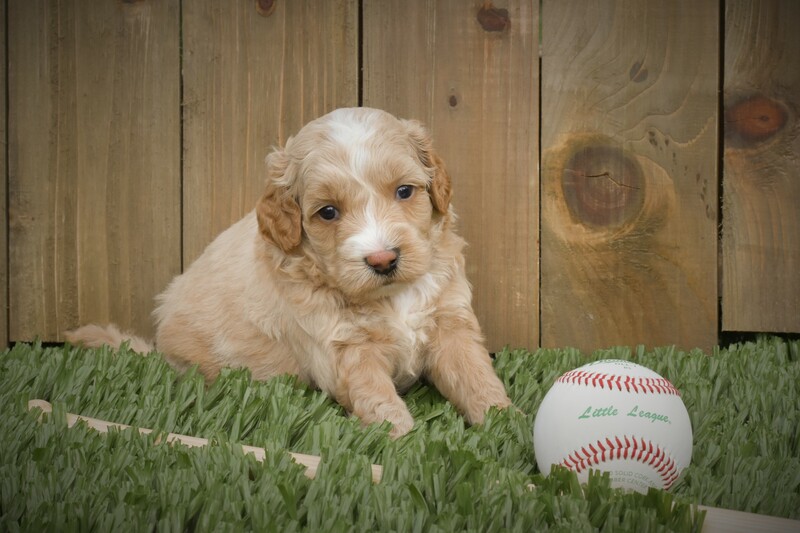 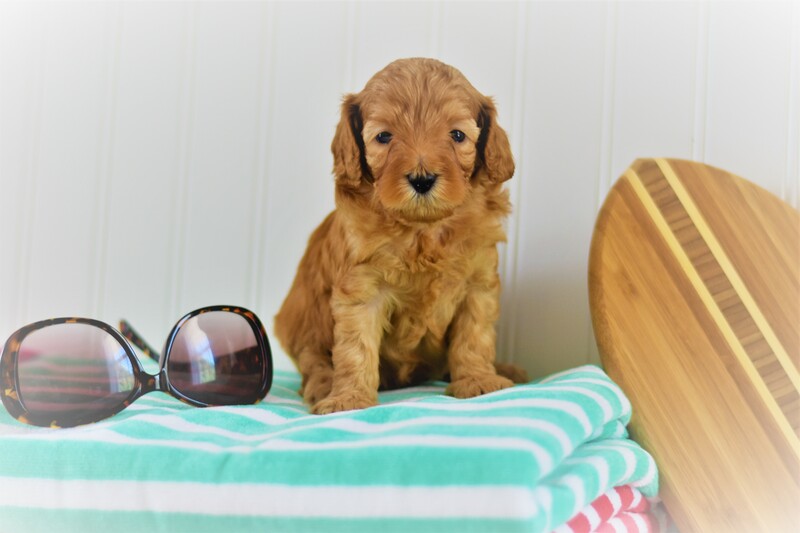 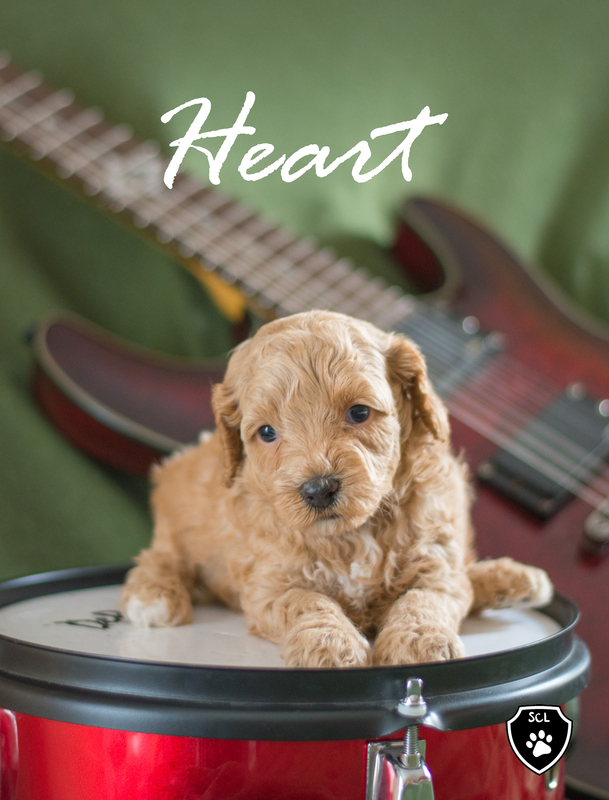 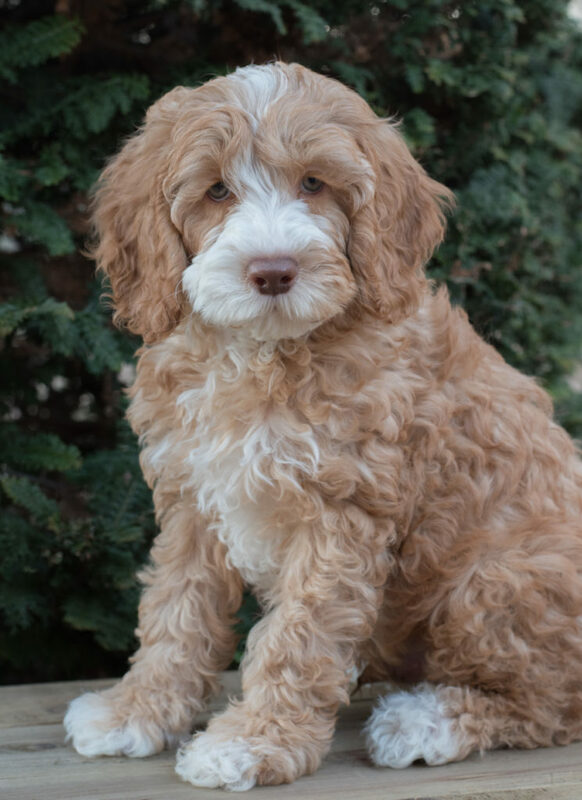 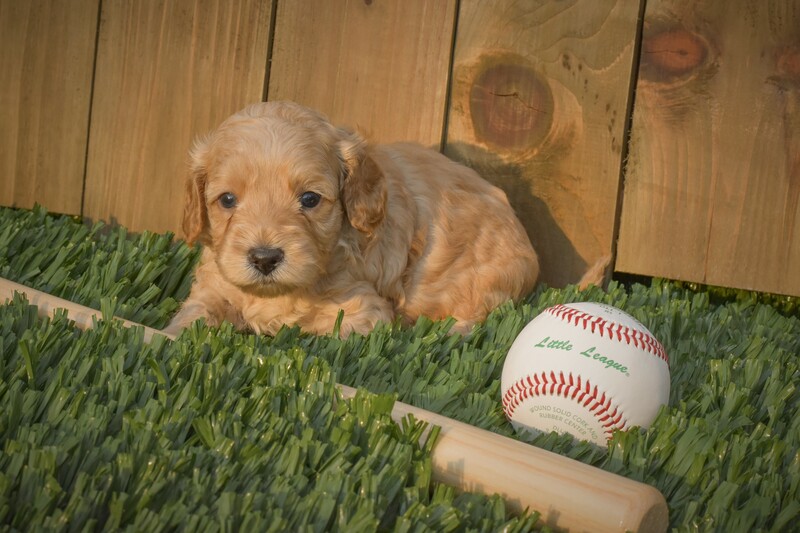 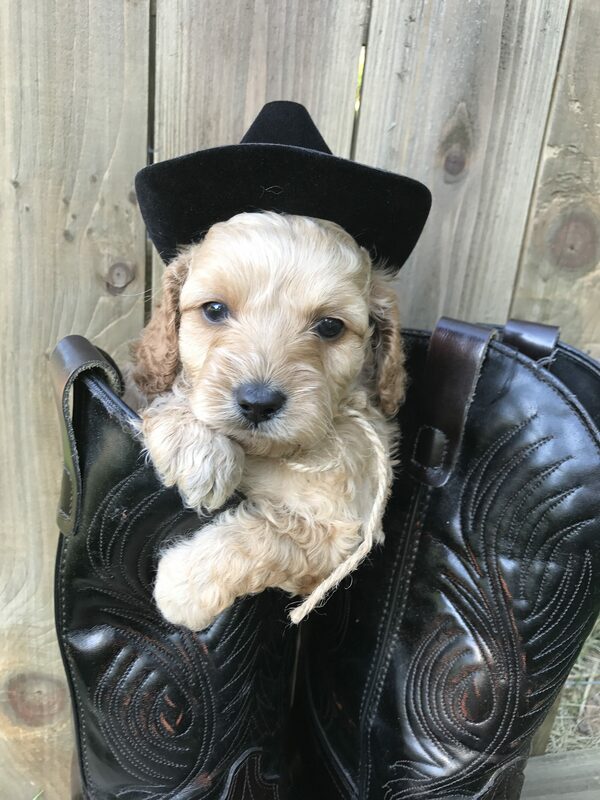 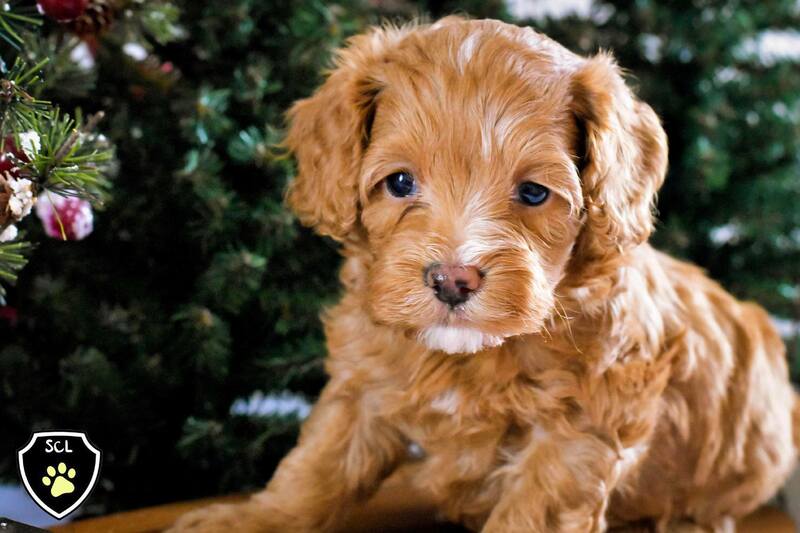 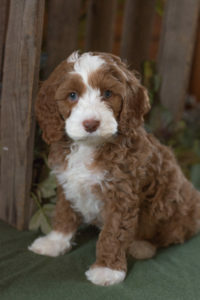 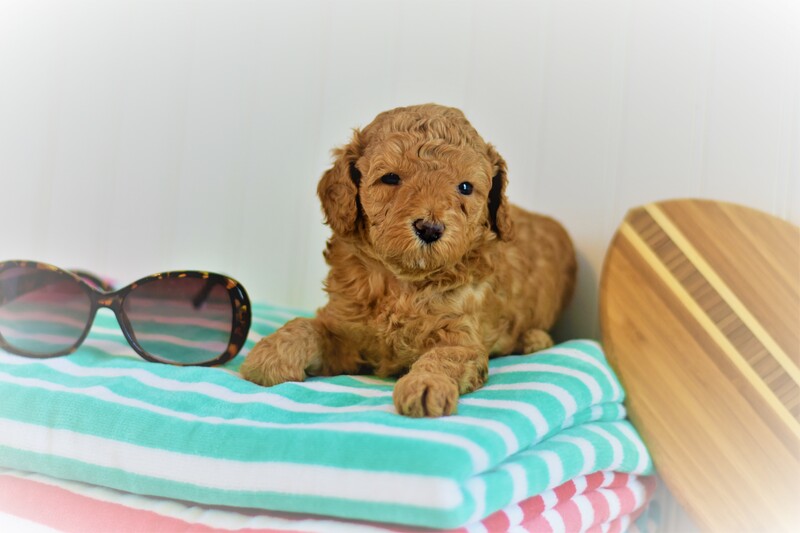 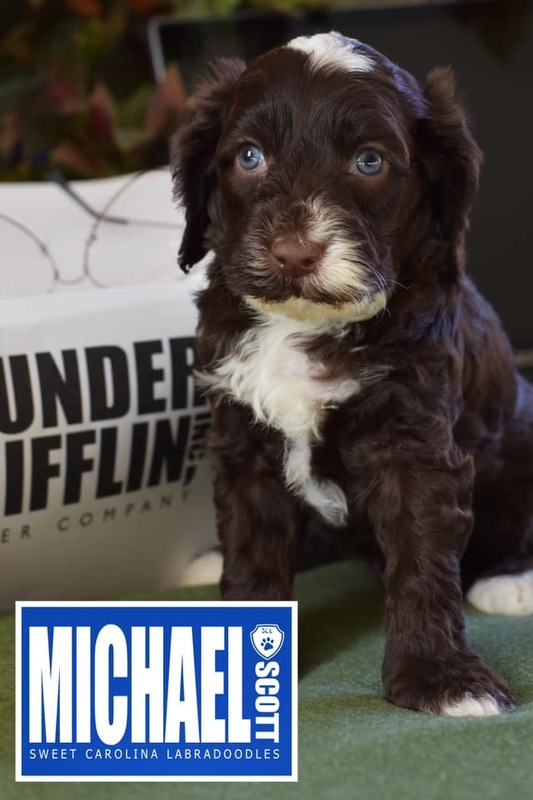 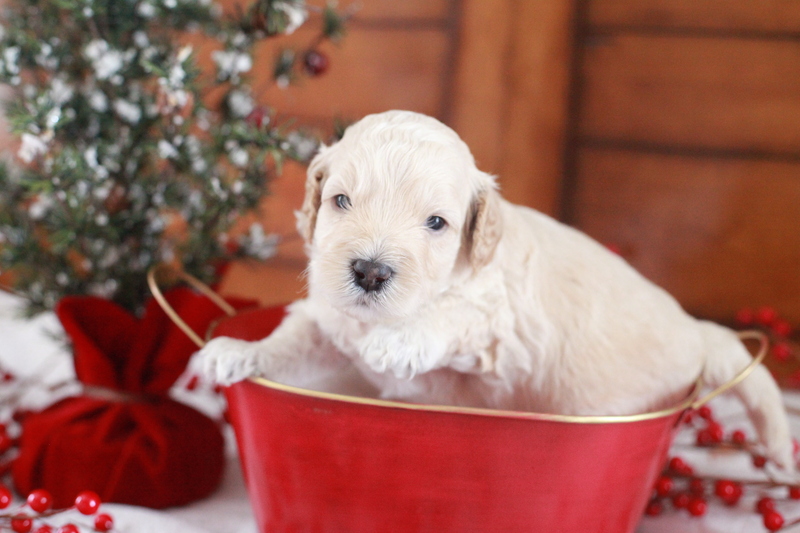 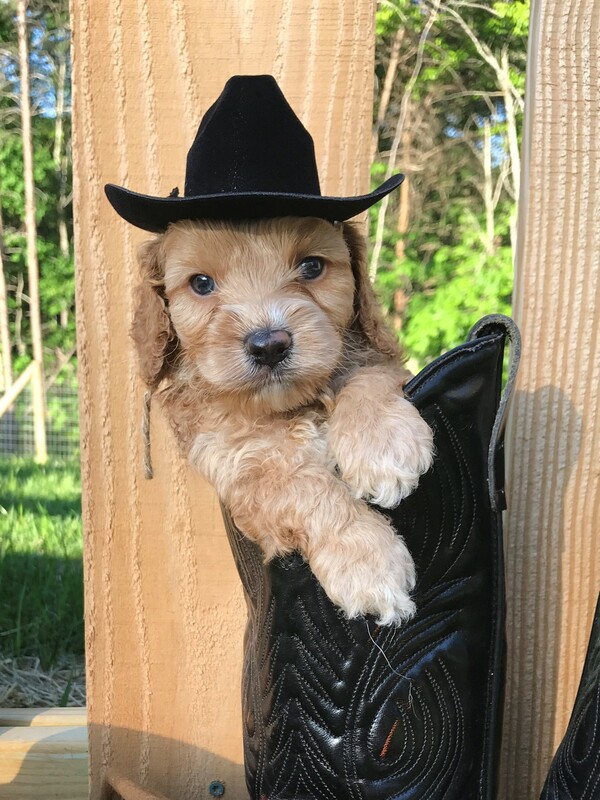 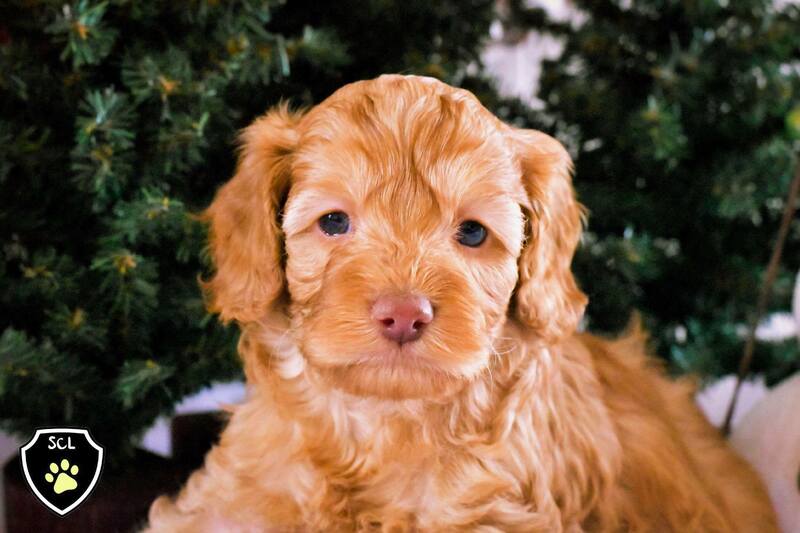 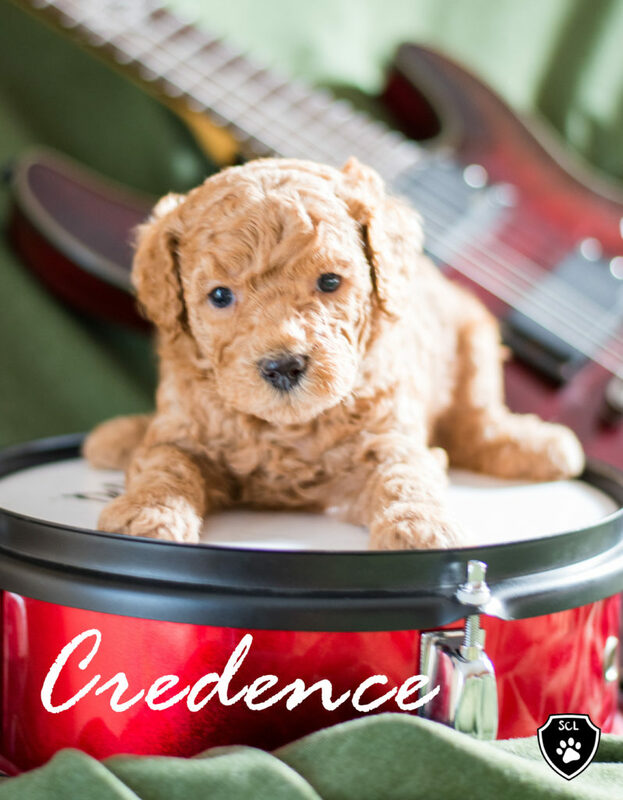 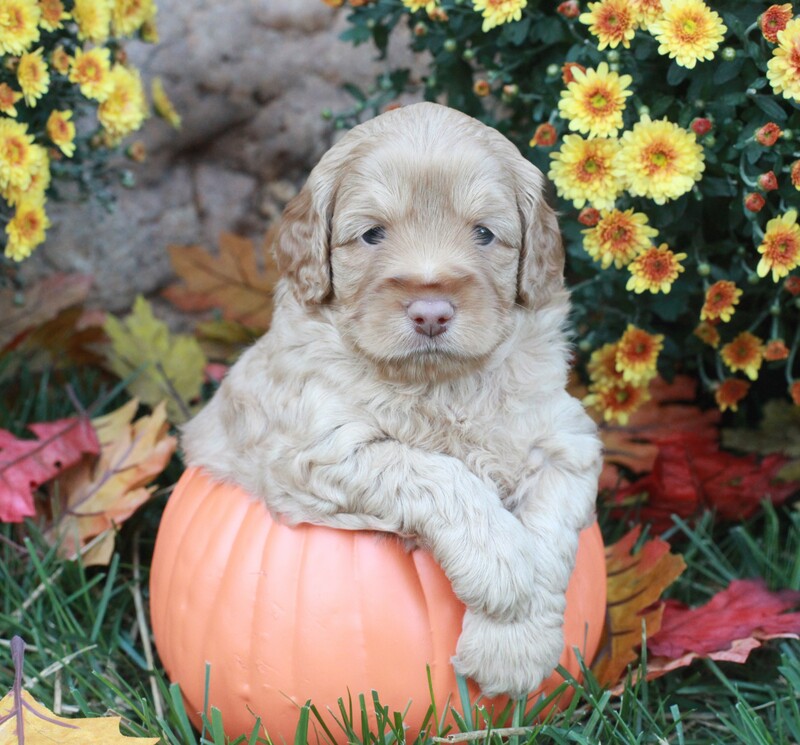 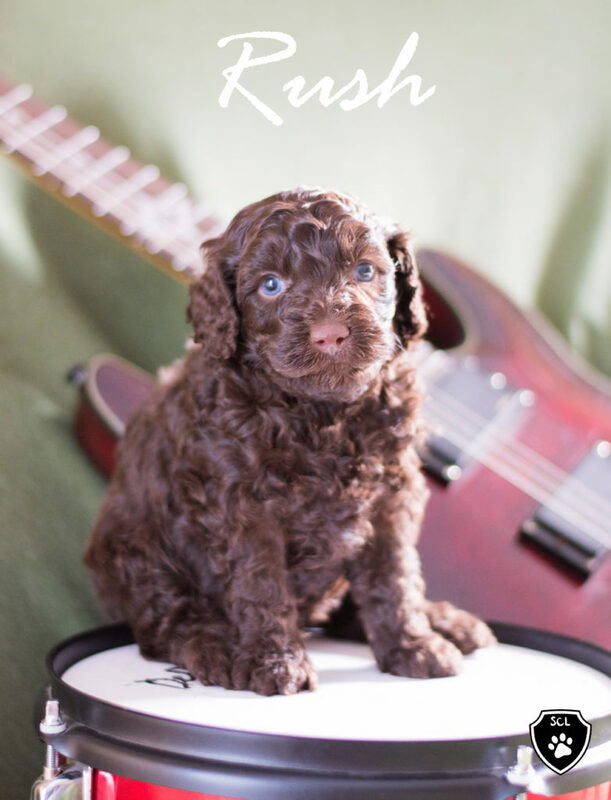 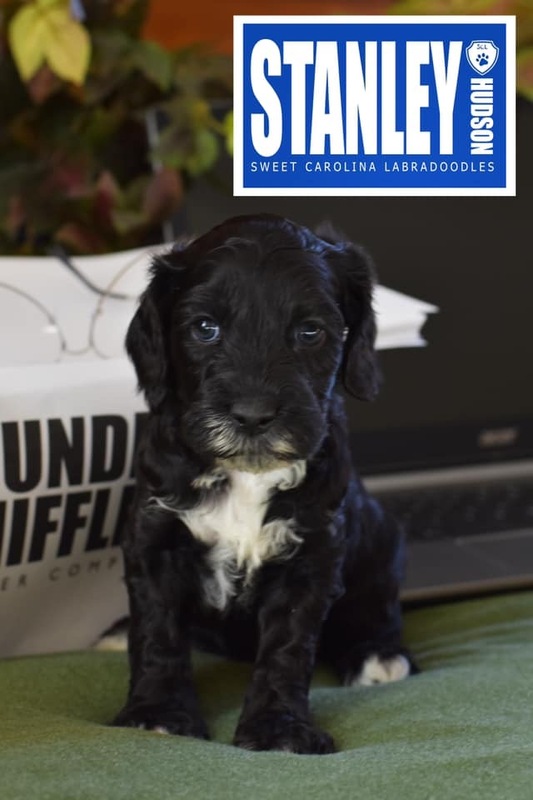 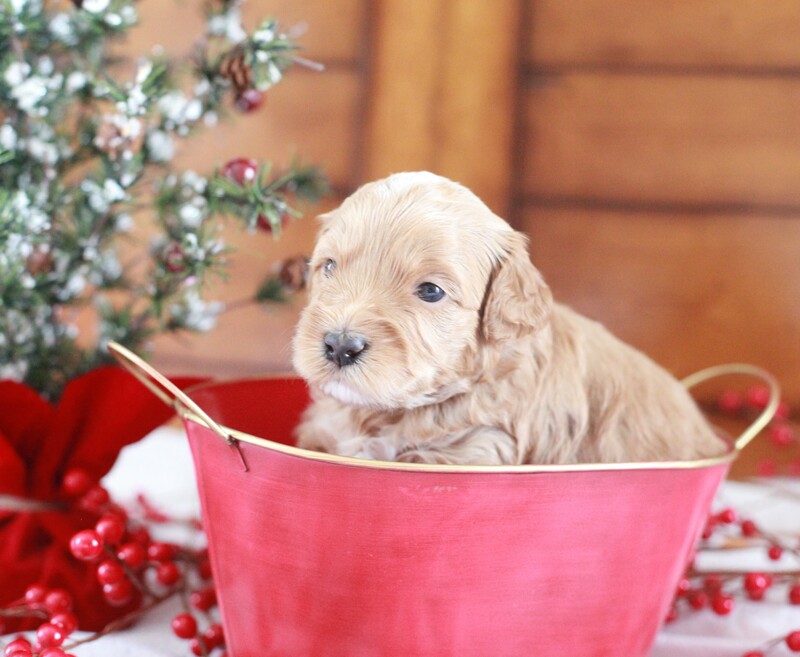 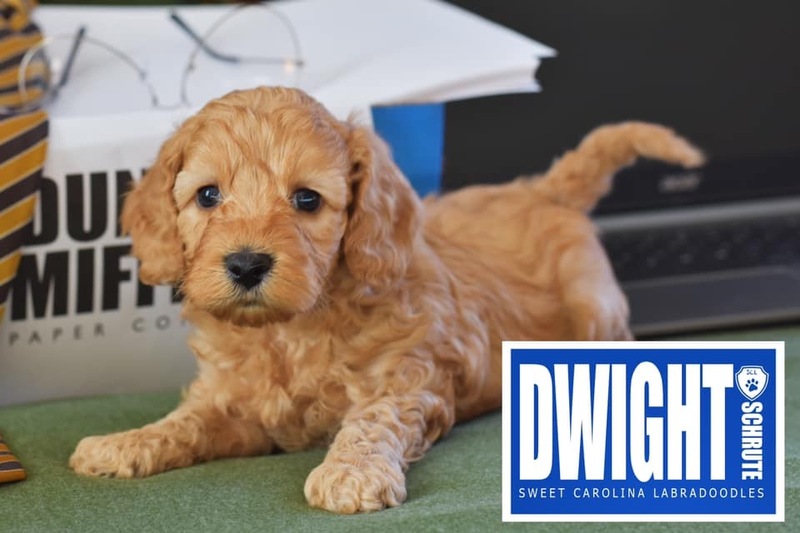 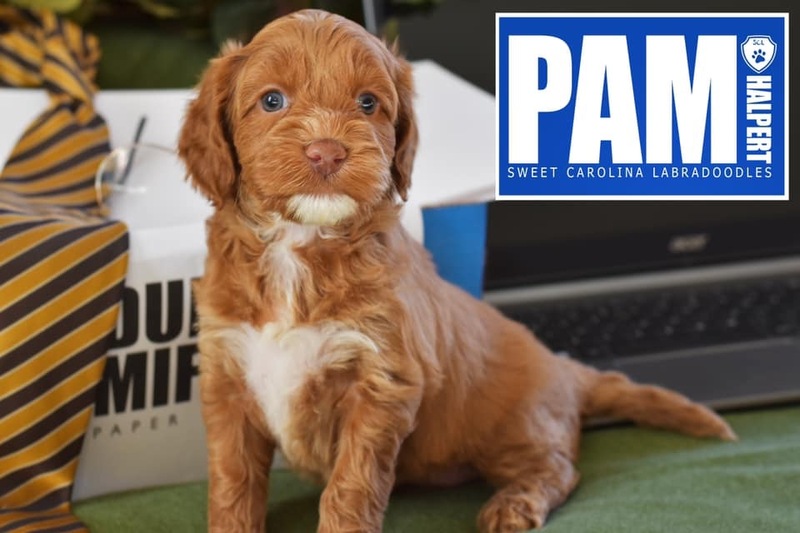 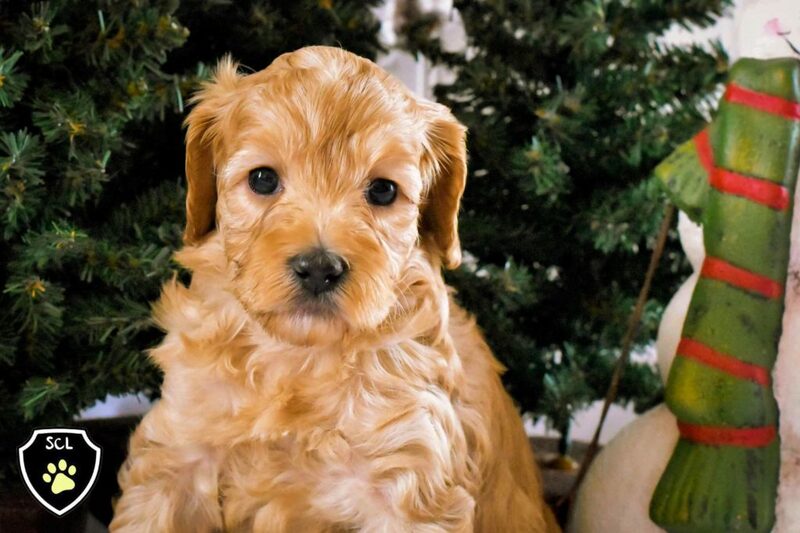 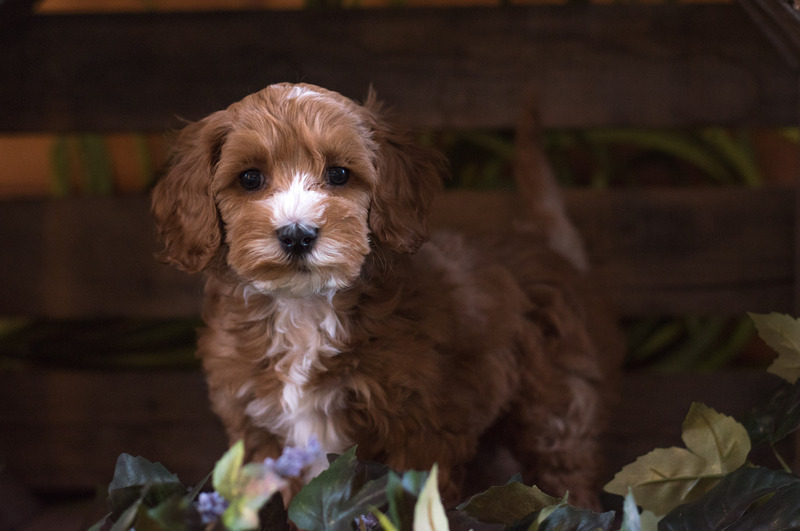 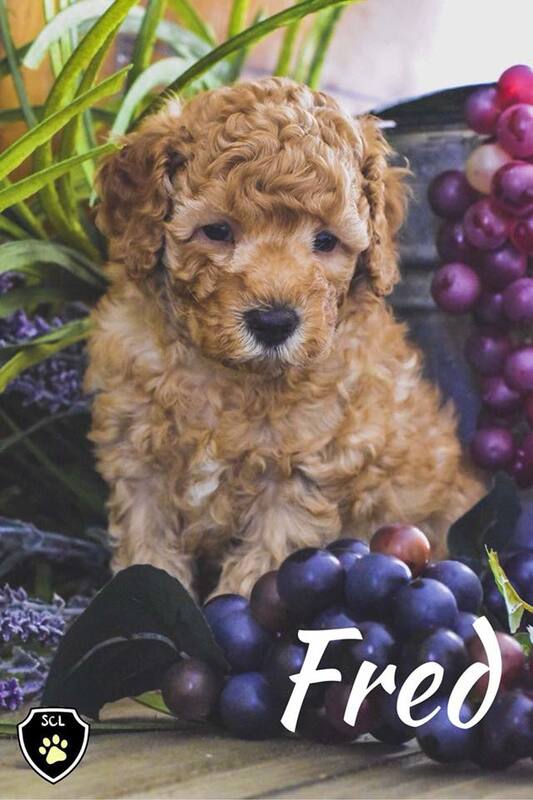 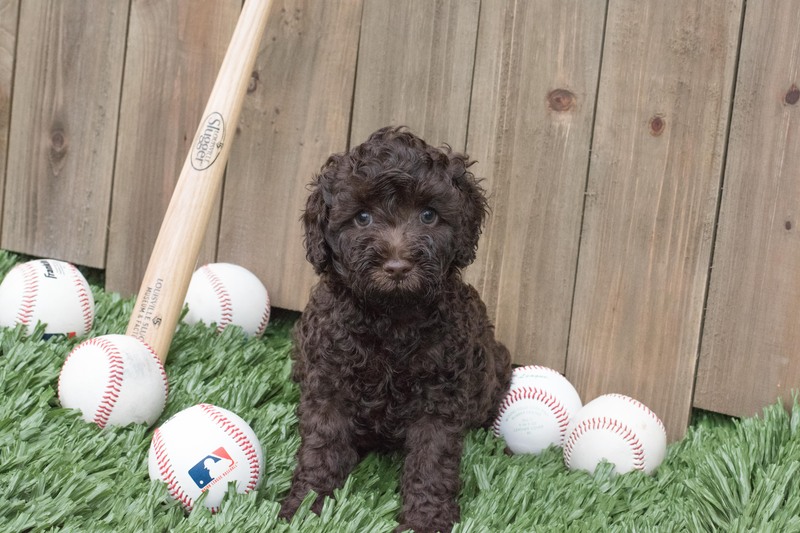 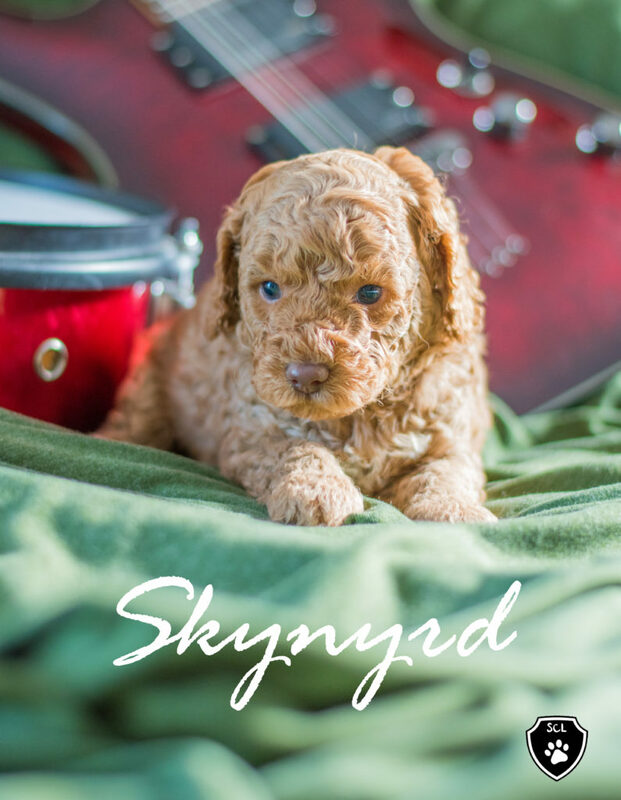 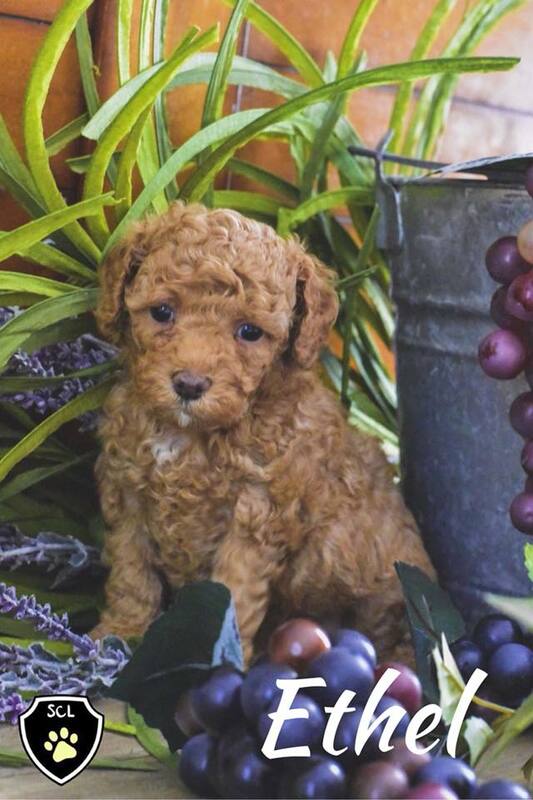 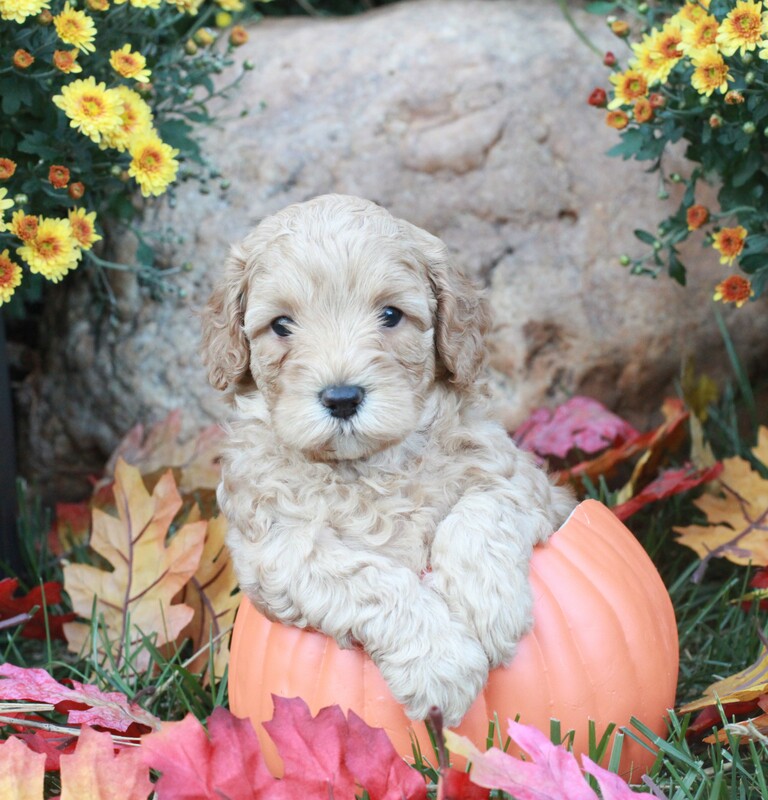 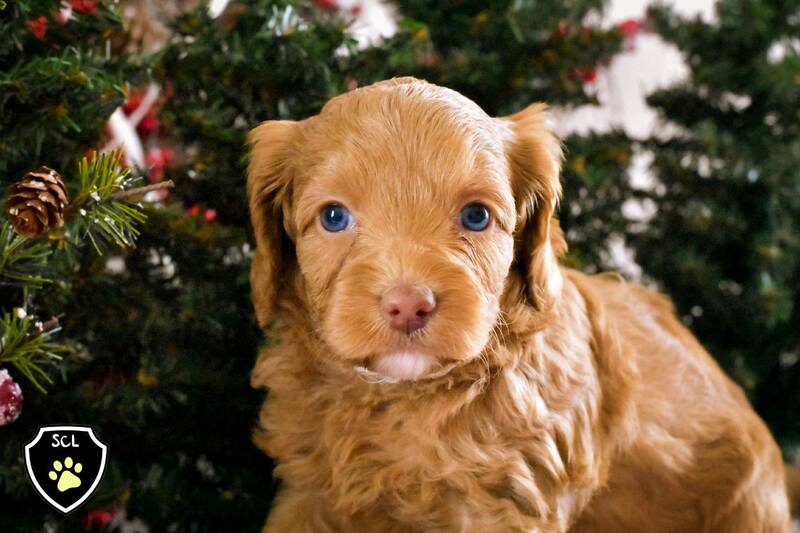 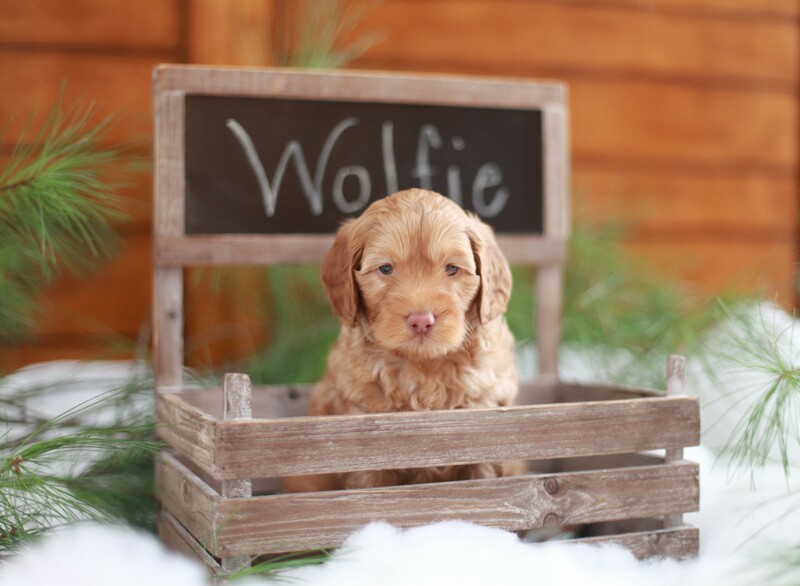 With the help of the extraordinary Jenny Blume of Swinging Gate Labradoodles who has mentored me as a breeder, I learned that the Australian Labradoodle has proven to be the ideal dog. 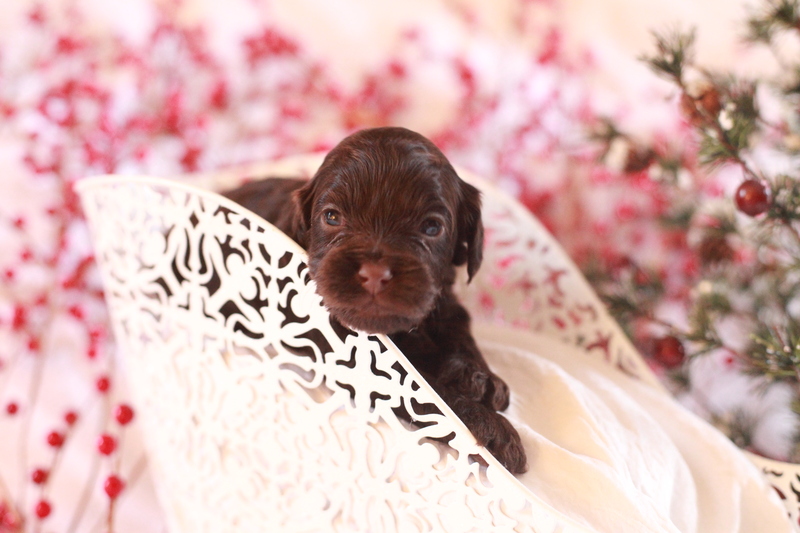 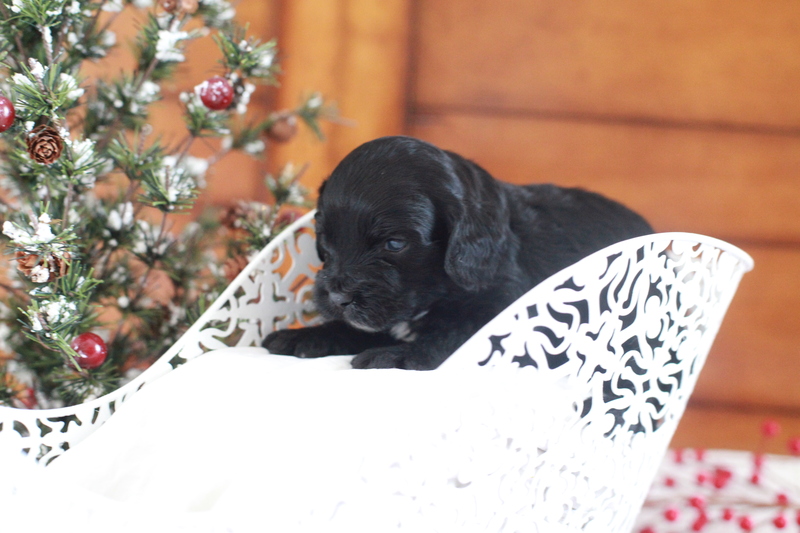 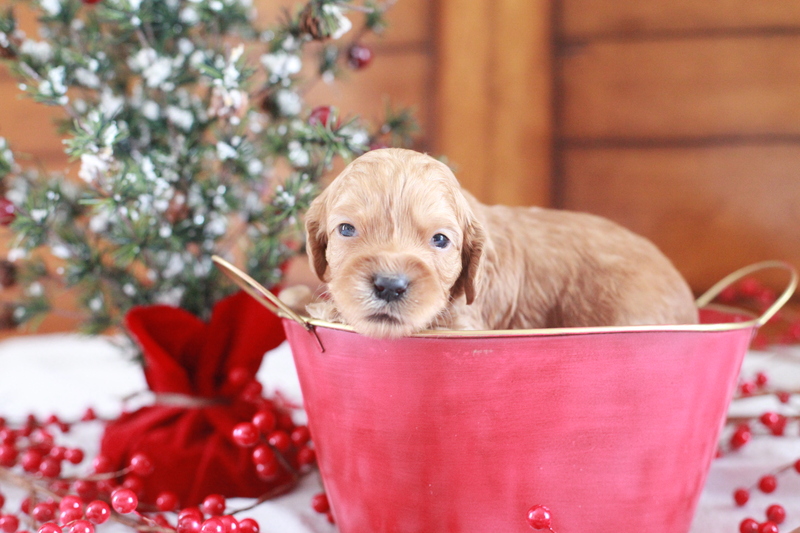 November 5 Litter: 3 males, 2 females. 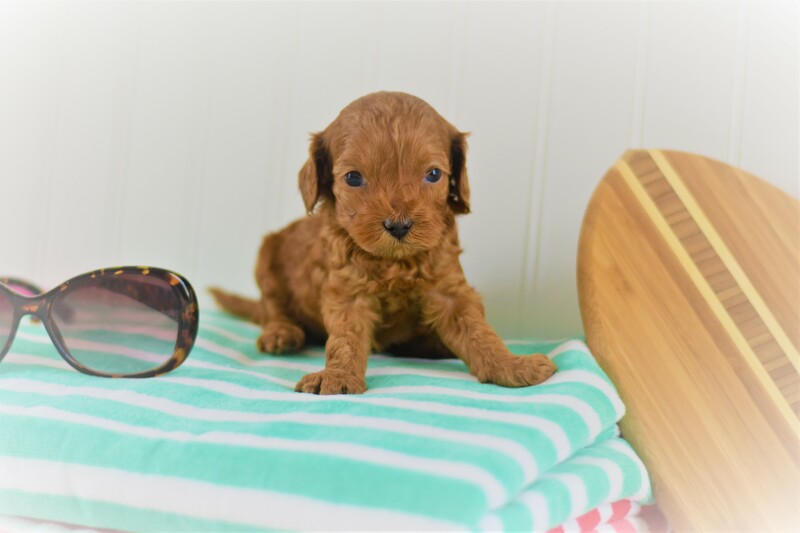 We proudly announce five healthy puppies born September 28, 2016.